Showcase your memories with our great range of photo canvases. 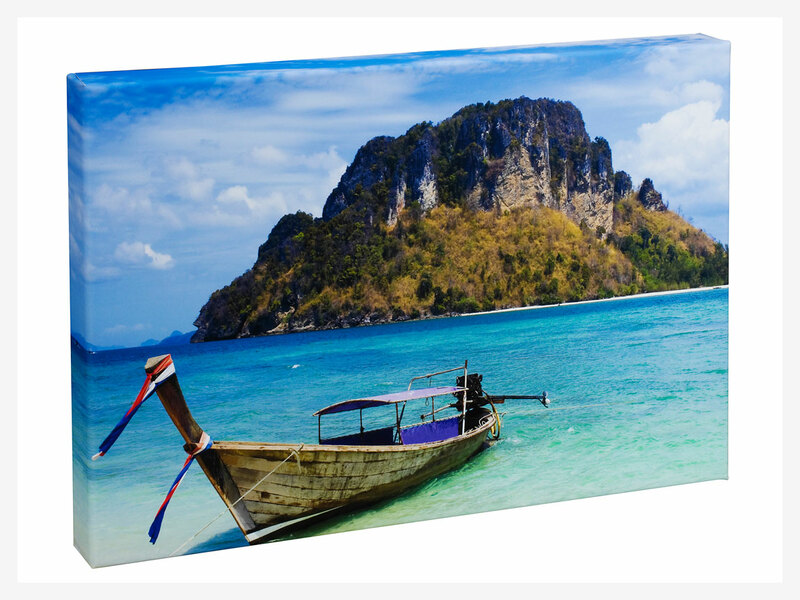 Our stretched and ready to hang canvas prints come in Standard or Collage designs. They are also super easy to make: simply upload your favourite photo to your canvas, choose your canvas theme and place your order. All our photo canvases are cut to size and of the highest quality. 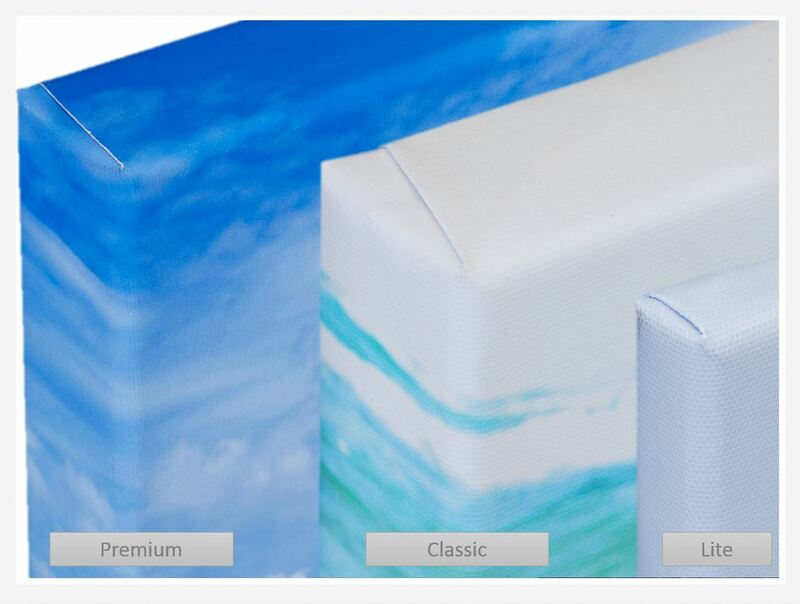 Stretched & ready to hangHigh quality canvas prints with the option to wrap your photo around the edges. 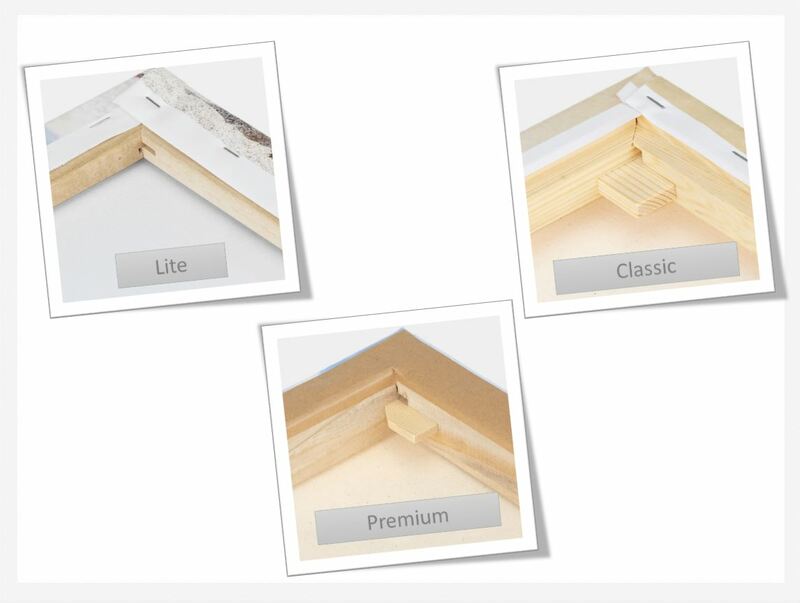 Sturdy canvas frameAll prints are cut to size and carefully mounted onto a solid wooden frame. Best qualityOur Epson Stylus Pro printers offer an industry leading level of accurancy and high quality colour printing. Maximum protectionTo protect the canvas whilst in transit the edges are padded with foam. Fast Canvas DeliveryWe provide a quality postage and packaging service to deliver your canvas perfectly within 5-6 working days. 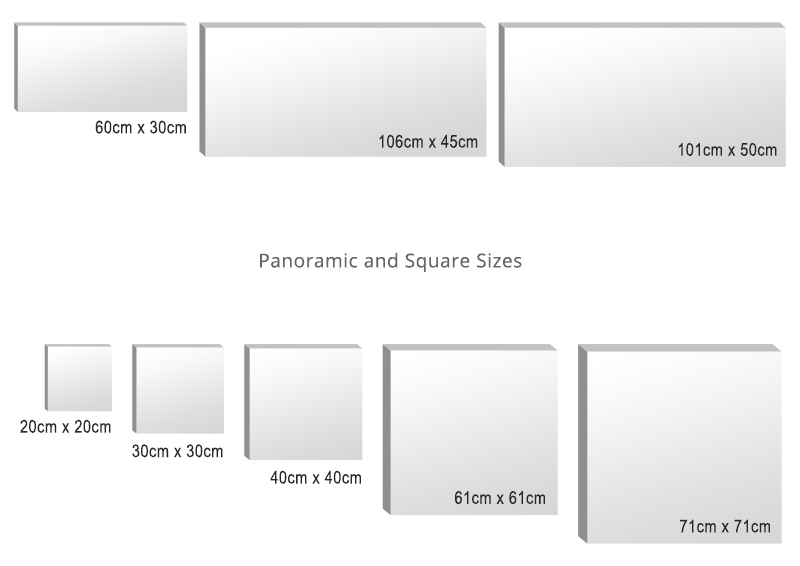 Photobox qualityWe use high quality canvas, which were developed specifically for printing. 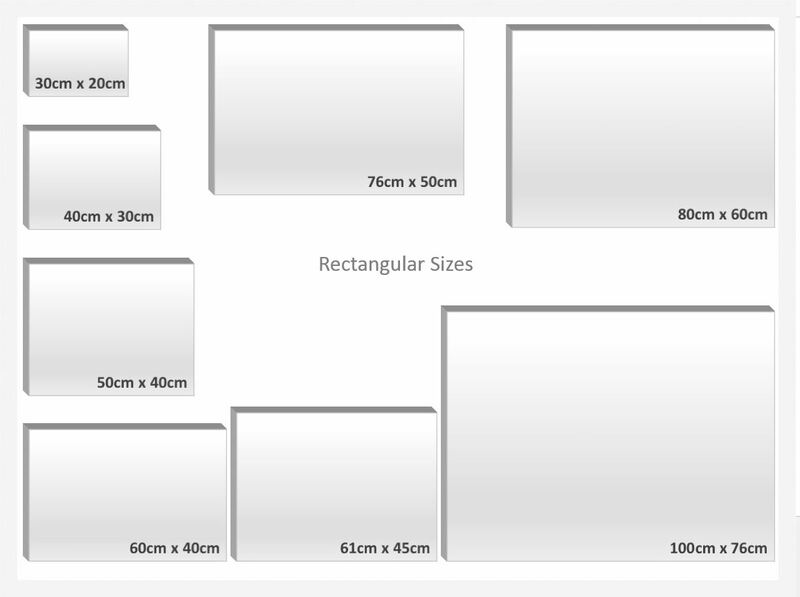 Choose between 12 different sizes across rectangular, panoramic and square formats. Choose from our thickness formats to get the depth of canvas that best suits your wall. Create a masterpiece your way by choosing to have your photo wrapped around the canvas edges or opt for a white border (that's what we call no wrap). To do this, simply choose your type & size of canvas, head to the studio and select wrap or no-wrap from the menu.